Finding a good spot for cocktails by the water is not tough to do in Stamford. Between rooftop bars in Harbor Point, The Beer Garden in Shippan Landing, Prime, Mexicue, or Crabshell, you can always find a great restaurant by the water. 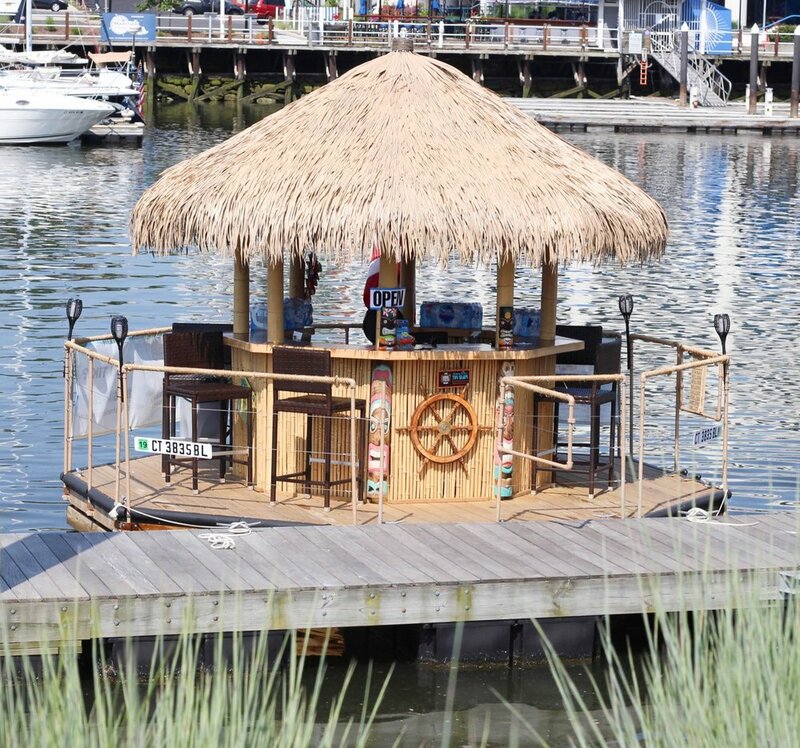 Though, with the addition earlier this summer of Fairfield County’s only floating tiki bar, there’s now even a place where you can drink ON the water. Captain John’s Tiki Tours & Boat Rentals launched earlier this summer and has been making waves in the Stamford Harbor ever since. The floating tiki bar is the brainchild of (Captain) John Davis. I had a chance to tour the harbor with the Captain recently and can say it’s really a great experience! Here’s how it works. You board the vessel at the marina in Harbor Point. Scheduled departures run at 4:30pm, 6pm, and 9pm. Reservations are required. Bring the booze (it’s BYOB) and Captain John supplies the mixers and the fun.  No tour is exactly the same. For instance, you and friends will tour the harbor, passing Koszkucko park, dipping into alcoves near Czescik marina (buzzing by the Beer Garden), or head out towards the lighthouse. The whole experience will run you about 70 minutes total and it’s a blast! Read the complete article with more great photos at Hey Stamford!